Saves labor, fuel and electricity used for irrigation. 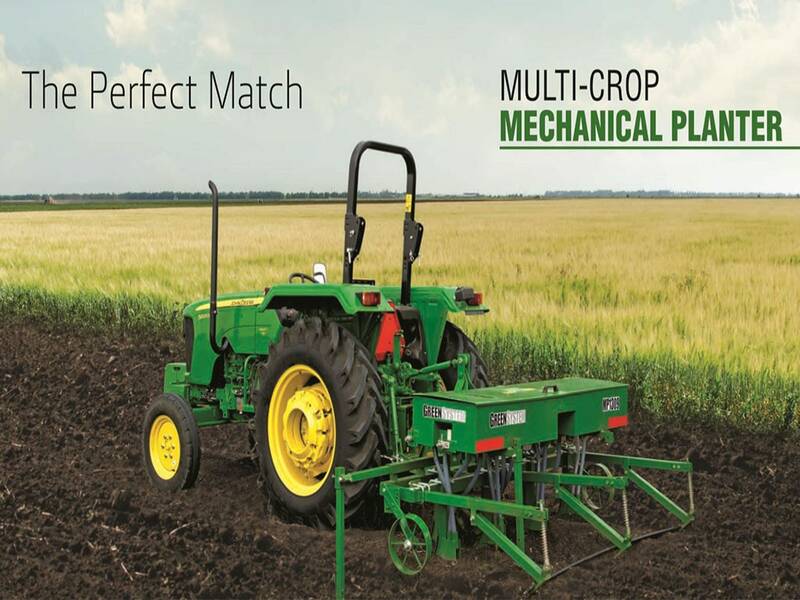 Increases farm productivity upto 15%. Power Source: 4 cells / 80 hrs.